Whether your vibe is a romantic tryst at a breezy cottage or a playful gathering at a gothic estate, we’ve got you covered. 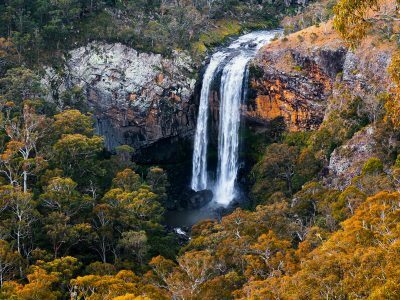 There are plenty of unique homesteads and cottages in NSW to chill out in, from the mountains to the bush to the coast. Here are just a few to get you started. There’s plenty of Blue Mountains to go around. Why not try somewhere a little different? There are three must have ingredients for a memorable stay: great location, great accommodation, great views. 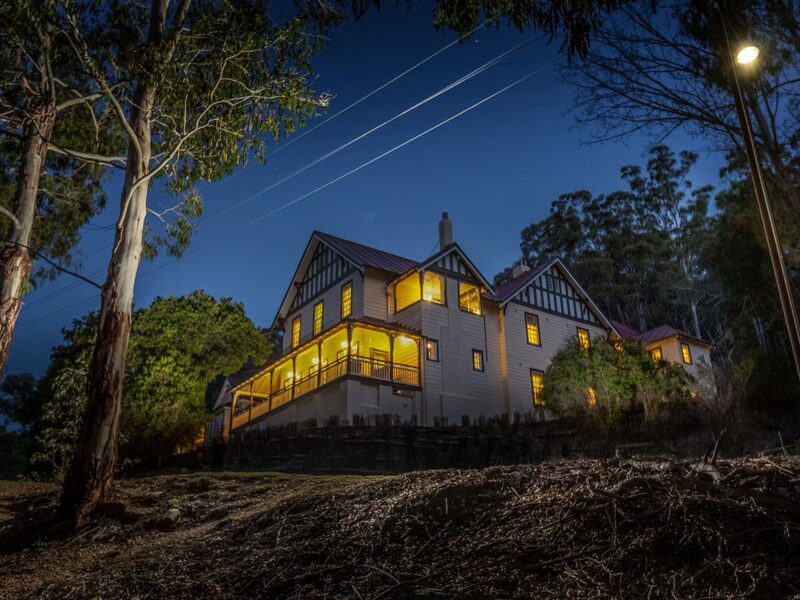 This 1881 cottage has them all, set on a wilderness sanctuary off Narooma on NSW’s South Coast. The spot is remote, which means you can get away for a quiet weekend with a group with no complaints from neighbours. (That said, spare a thought for your penguin neighbours!) There’s also a colony of fur seals, so don’t forget to share your best animal pics on Instagram. 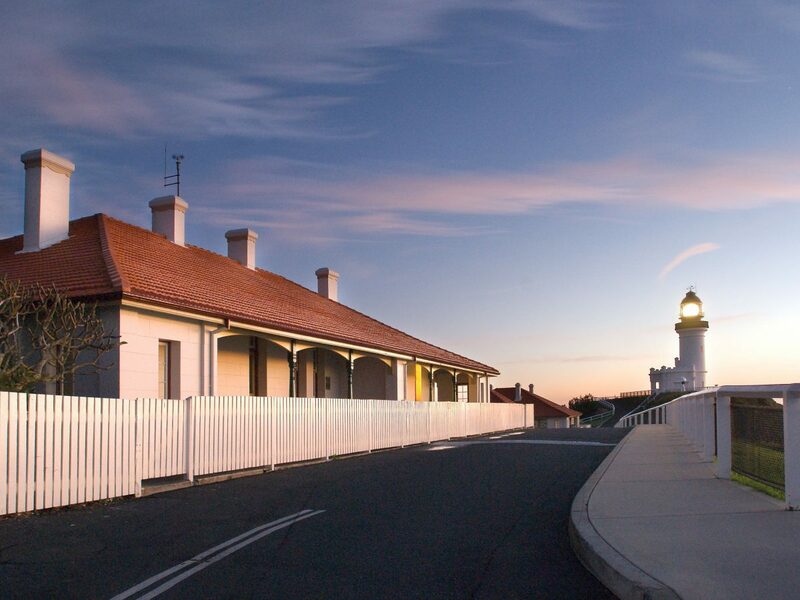 Keen to try out other lighthouse keeper’s cottages on the South Coast? 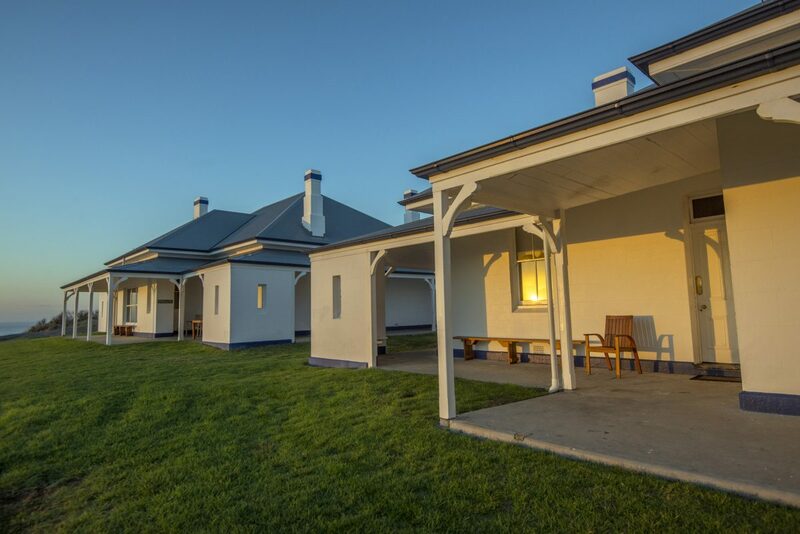 There’s also the Montague Island Assistant Lighthouse Keeper’s Cottage or Green Cape Lightstation Cottages, near Eden. Remember: respect wildlife and observe them from a distance. Do not follow or approach them. The word cottage makes this place sound quaint. 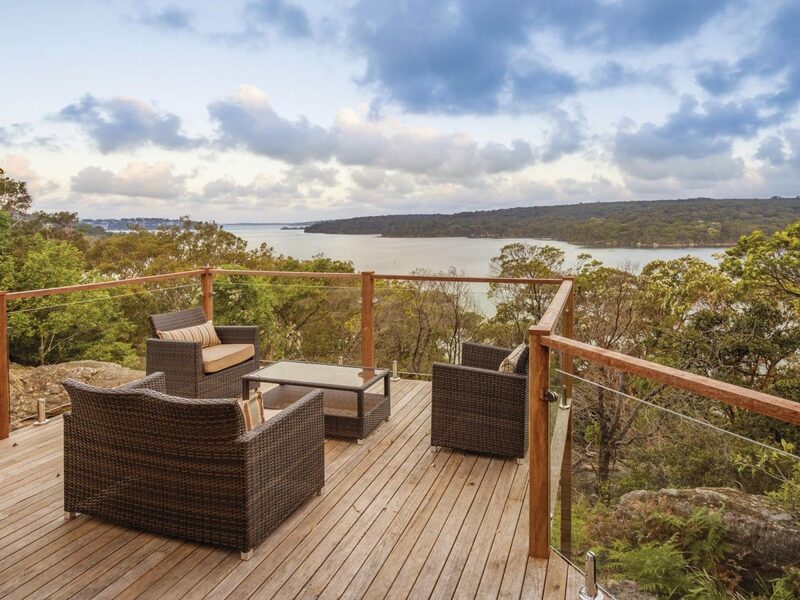 That’s until you realise this recently renovated 1920s home has three plush bedrooms and a wraparound deck with sweeping views over Port Hacking. That, and the fact that it’s actually super luxe, with new Scandinavian-inspired furniture to lounge on. 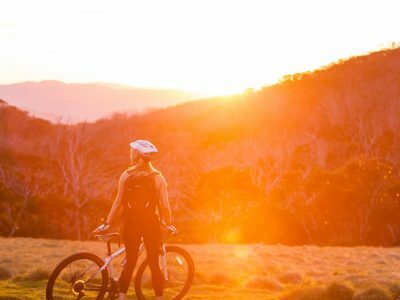 If you ever get around to putting down your wine glass and set out to explore, Hilltop is close to Winifred and Uloola Falls as well as Lady Carrington Drive, which is awesome for walking or cycling. I don’t know about you, but a spooky church is definitely my idea of a getaway destination. 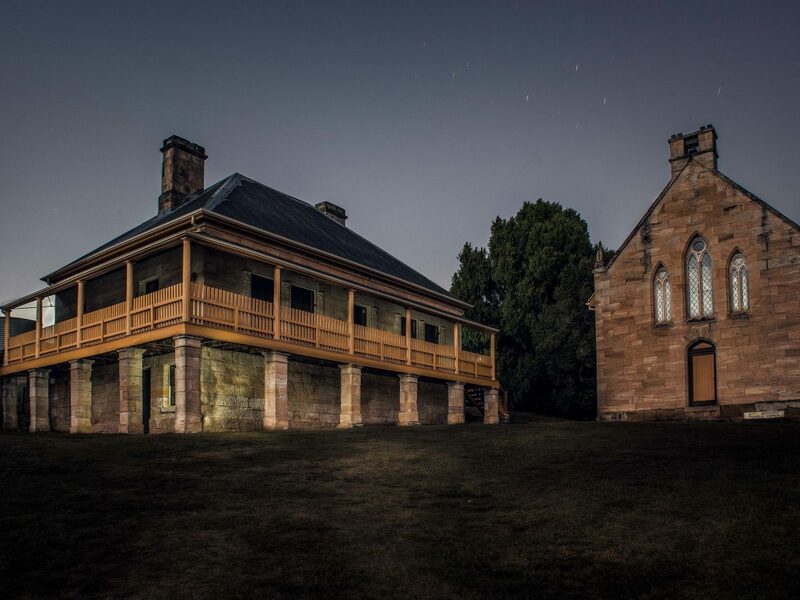 Built in the mid-1800s, this little-known town below Mt Victoria in the Blue Mountains is said to be haunted, and the obvious gothic influence of St Bernard’s Presbytery adds to the goosebumps. Despite the potentially paranormal surrounds, the Presbytery itself (next to the church) makes for an ultra comfortable stay, with chesterfield lounges, a spa bath and romantic four-poster bed. Go on a ghost tour, if you dare. 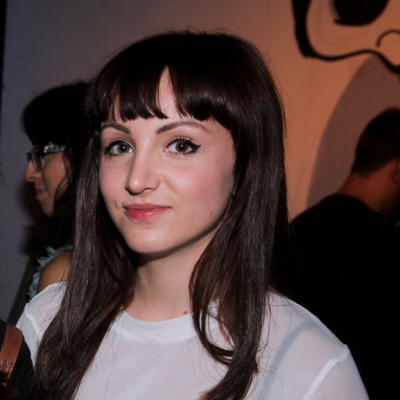 Craving a digital detox? 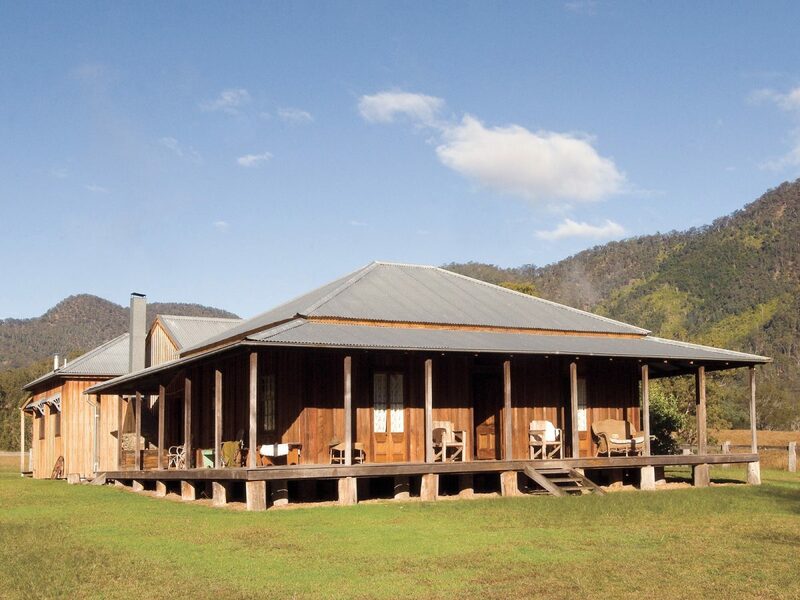 Go back to simpler times in this rustic eco-accommodation nestled in the high plains. 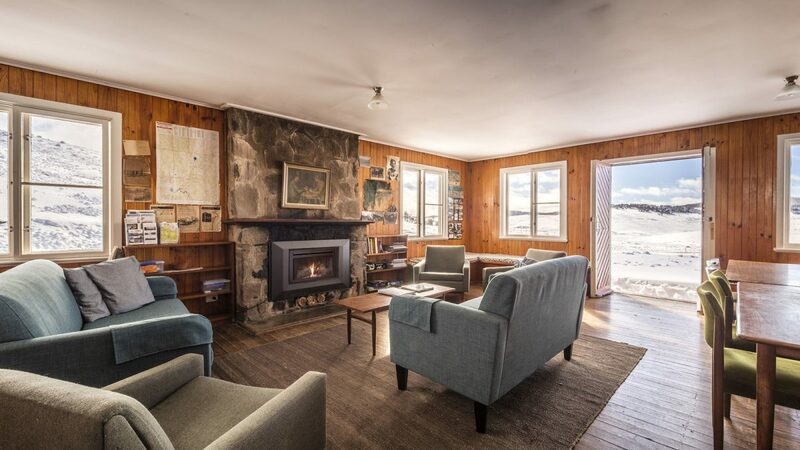 This 1895 homestead is a perfect spot for a large group of pals to get off-grid and experience Kosciuszko in pioneer style. We’re talking solar power and no mobile – meaning what happens in Currango, stays in Currango. Take advantage of the time away from your social feed and gather ’round the farm table with your mates for a proper feed. 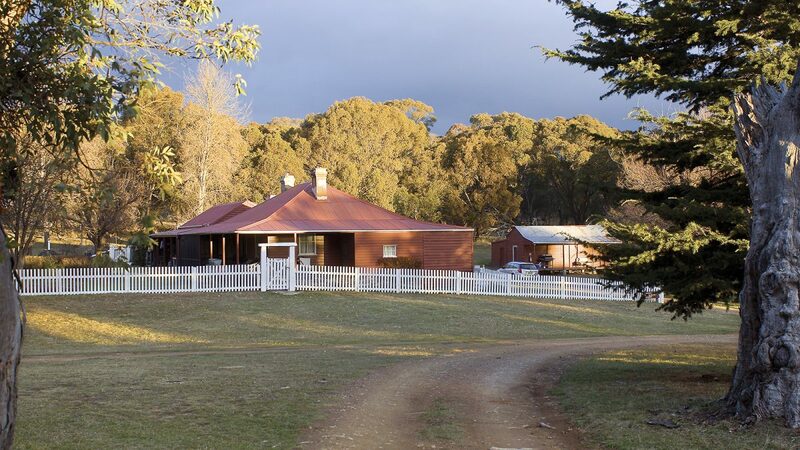 Failing that, try Currango’s old overseer’s home at nearby Daffodil Cottage for a more intimate alpine hut experience, or get a group together to stay at 16-bed The Pines Cottage originally built for stockmen. 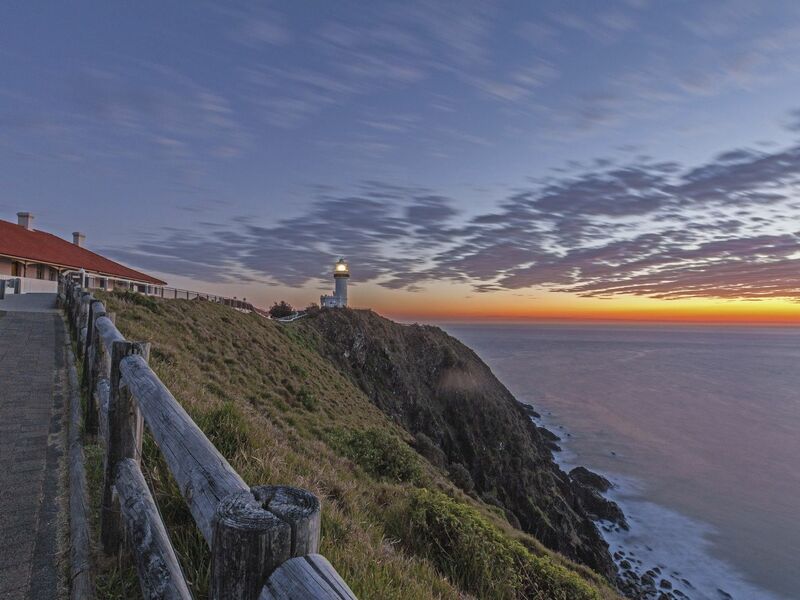 Why stay in a Byron Bay motel when you can stay right next to the iconic Cape Byron Lighthouse? These cottages are a stone’s throw from Australia’s most easterly point, so you’re almost guaranteed to be the first in the country to see the sun rise. Or you could sleep in! After all, you’re on holiday. Rest up so you can do Byron’s beaches, coastal walks, and watersports justice. Back at the ranch, it’s time to crank up the BBQ, wave goodbye to the day trippers, and raise a glass to lighthouse life. Byron a bit too far north? 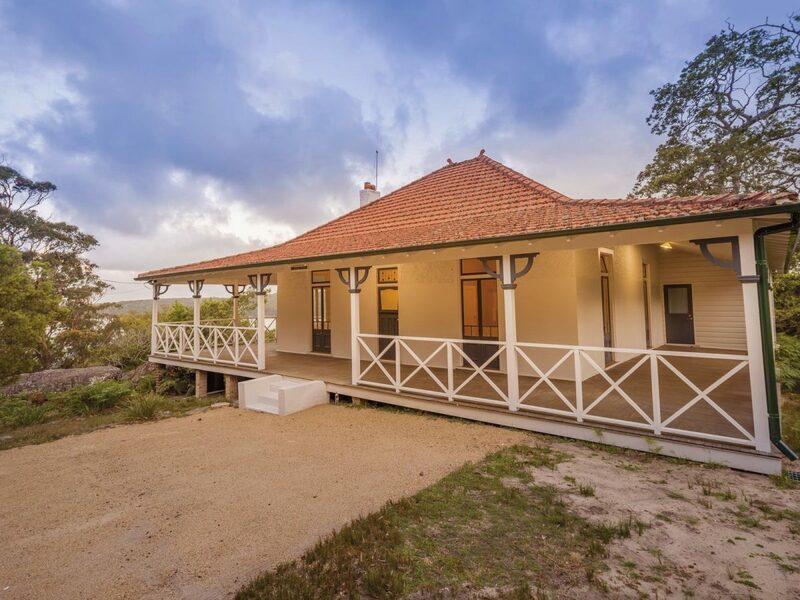 Smoky Cape Lighthouse Keeper’s Cottages serve up B&B service and they’re spitting distance from Hat Head’s famous surf, near South West Rocks. Not to be confused with Seal Rocks, further south at Myall Lakes, where the gorgeous Sugarloaf Point lighthouse cottages are a romantic getaway waiting to happen. 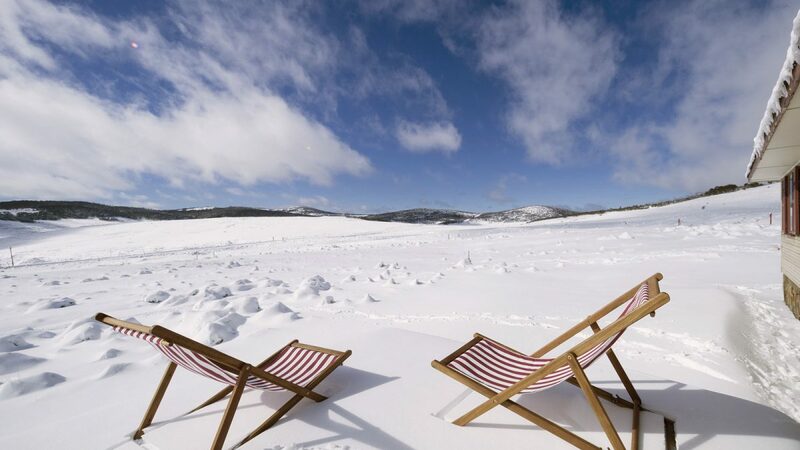 Design buffs and Instagrammers will love this 1960s ski lodge, a singular vision of stone and timber set against the stark alpine wilderness of Kosciuszko National Park’s Kiandra plains. 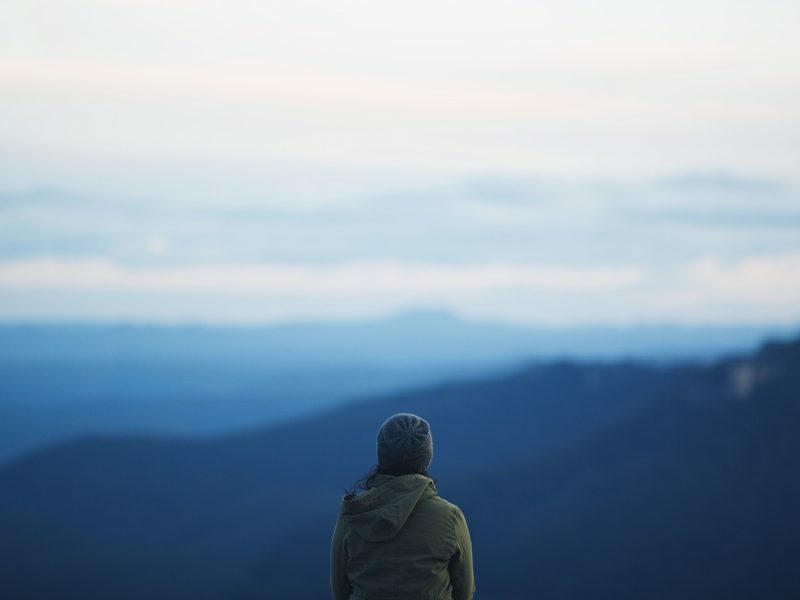 It’s where skiing had its start in Australia, and you’ll be sure to continue the tradition at nearby Mount Selwyn in winter. 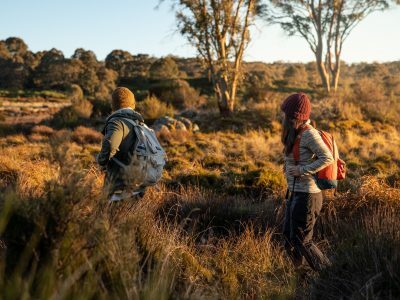 In warmer months, you can also try your hand at trout fishing or bushwalking. Make sure you come well-prepared, though, as Wolgal Hut’s pretty remote and facilities are basic – which is kind of what makes it so perfect. 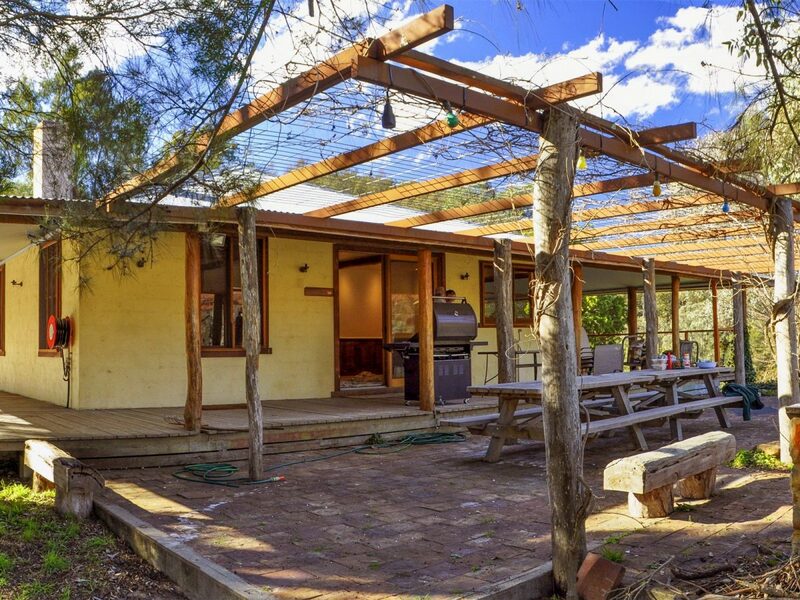 Arrange a breakout with your squad in this 1920s country homestead overlooking the Capertee River. 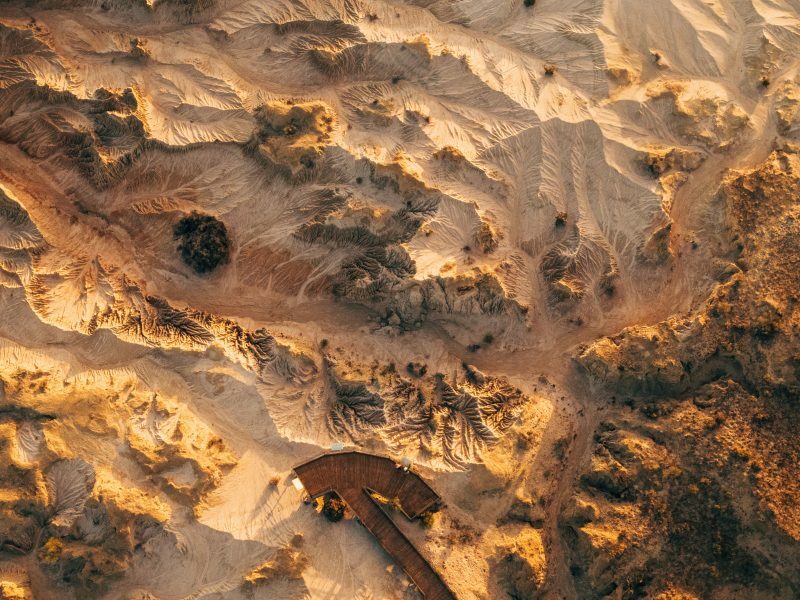 With Capertee Valley, the world’s second-largest ‘enclosed’ canyon as your backyard, there’s some serious brag factor. On the to do list: mountain biking, 4WDing, walking, swimming, fishing and a visit to the ghost town of Glen Davis. Pop a local Mudgee wine, and watch the wallabies and wombats from the verandah before heading in to settle around the slow combustion fire. 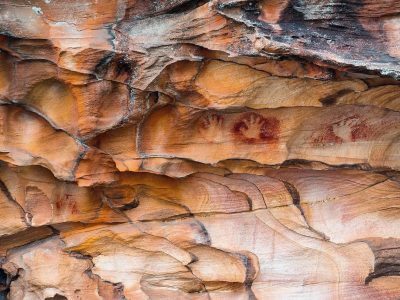 Travelling with young kids can be tough, but sometimes you want to get out of town regardless. 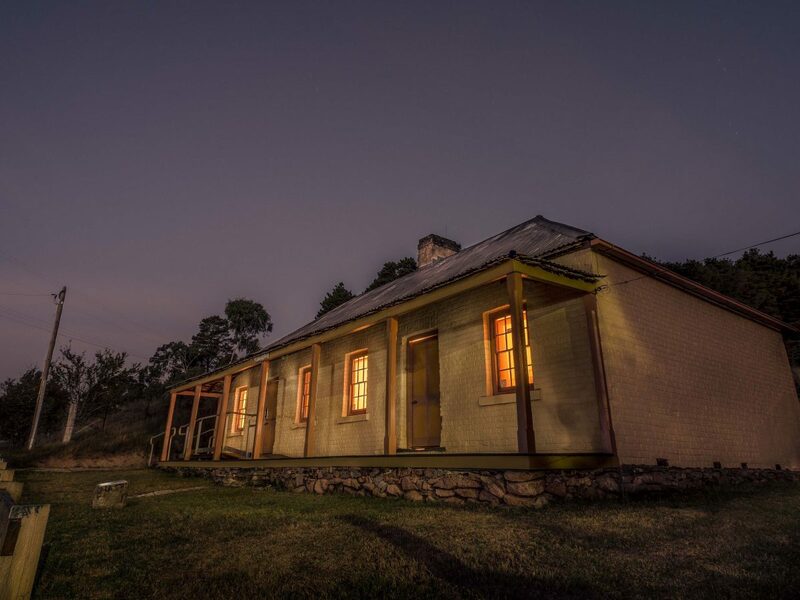 Try a quick family stint at Old Trahlee, a charming sandstone building situated just the other side of the Blue Mountains at Hartley Historic Village. Pretend you’re back in the 1800s in this restored colonial cottage, albeit with more than a few modern comforts, including kid-friendly bunk beds and a baby’s cot. The kids should get a kick out of the old courthouse and its stories of notorious cattle thieves. 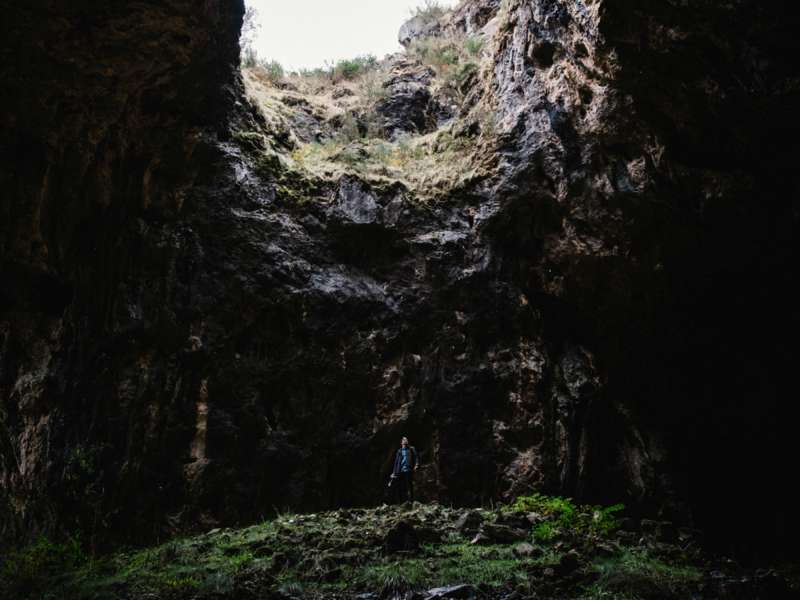 It’s also a great base for a day trip to Jenolan Caves and the upper mountains. This beautifully restored homestead is perfect. It has all the charm of an 1890s pastoral station without requiring any skill at raising cattle or navigating the wilderness. 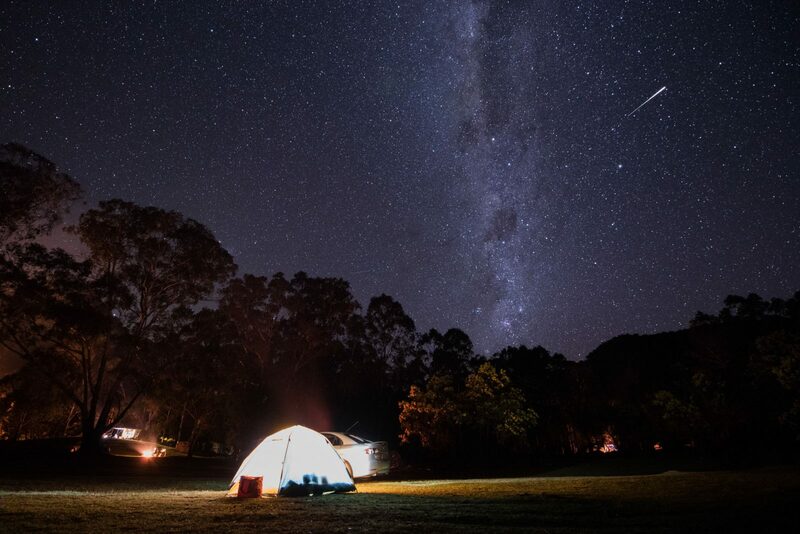 Nestled next to the Macleay River, you can swim, paddle or fish in the river, and take the walking tracks among the mountains and valleys of Oxley Wild Rivers National Park. The homestead’s wide verandah is the perfect place to kick up your spurs and marvel at how far you feel from the 21st century. This grand-old dame comes complete with creaky staircase to swan down, breezy verandahs, and an spacious living room oozing 1920s cool. It was given an award-winning refurb a few years ago, meaning spacious shared living spaces and luxe, hotel-quality rooms. 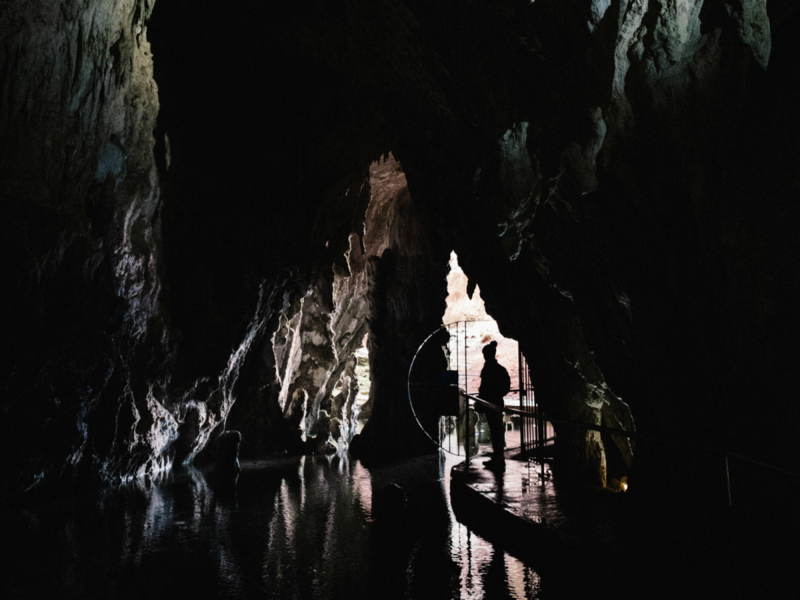 Yarrangobilly Caves House 1917 is reason enough to visit northern Kosciuszko National Park, though its namesake caves will keep you busy by day, and you’ll beat the day trippers to the thermal pool. Groups might prefer the original 1901 wings next door. You can even book a wing or the whole thing to yourself.